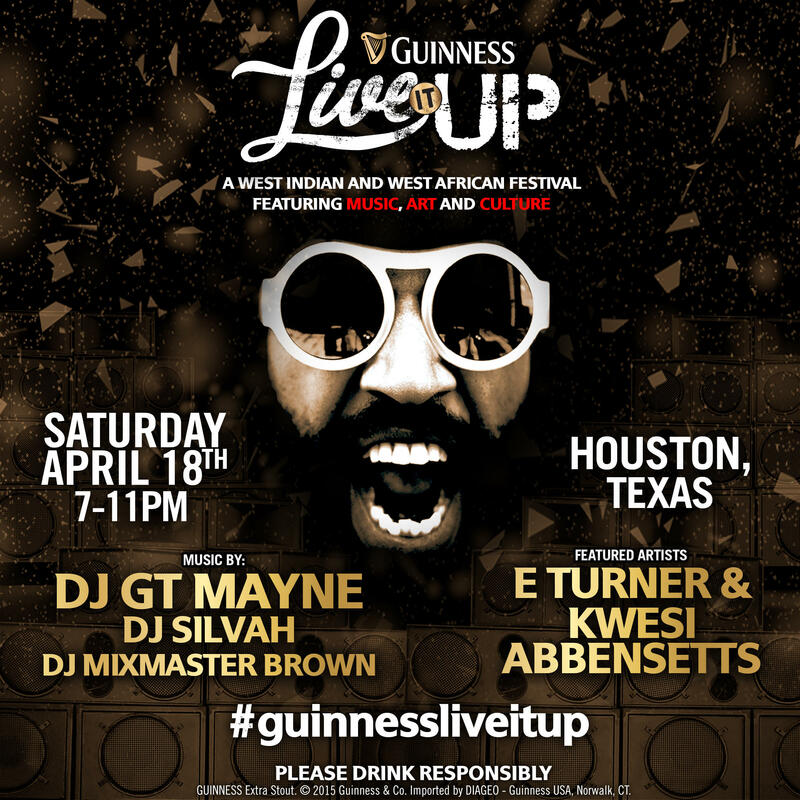 Guinness Live It Up Houston ! We were so honored to be invited by Guinness to be there featured designer at the Guinness Houston Live It Up Festival. Guinness Live It Up is a series of events taking place in cities across the country, including, New York, Dallas, Houston, Atlanta and Miami, which celebrate West Indian and West African music, art and culture, and features the artwork up established and up-and-coming visual and musical artists.